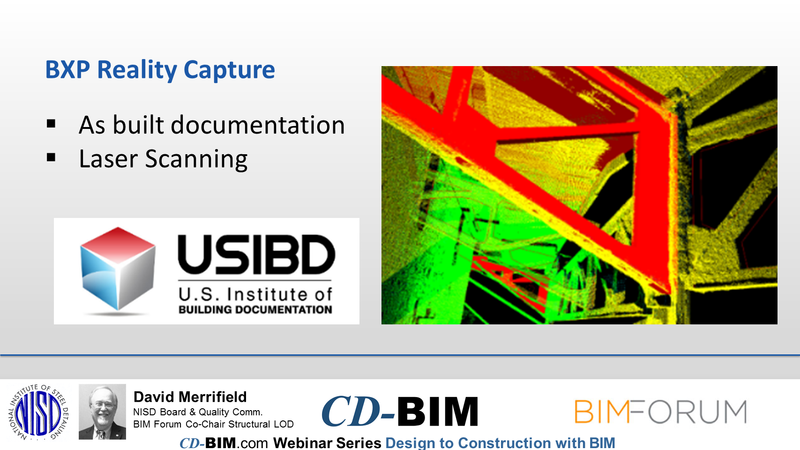 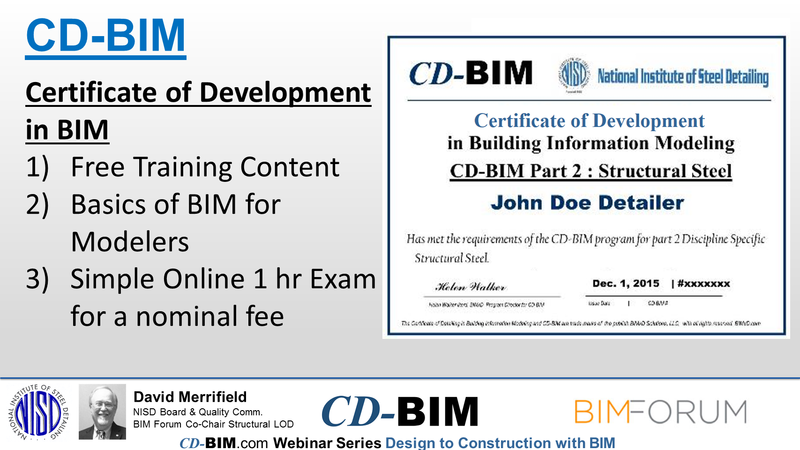 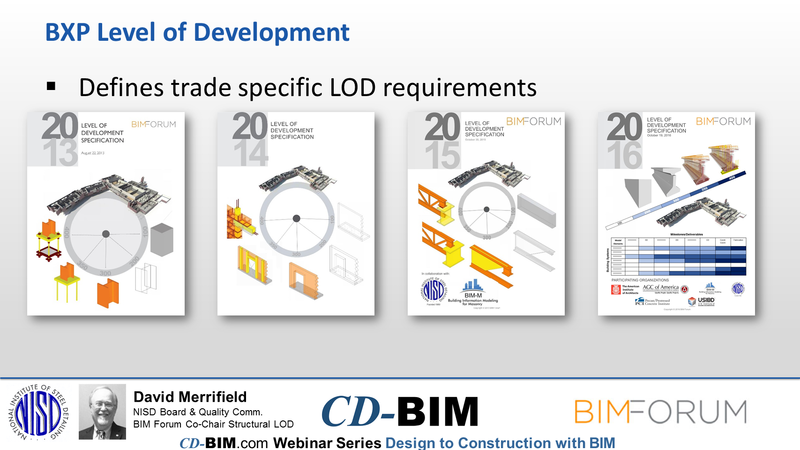 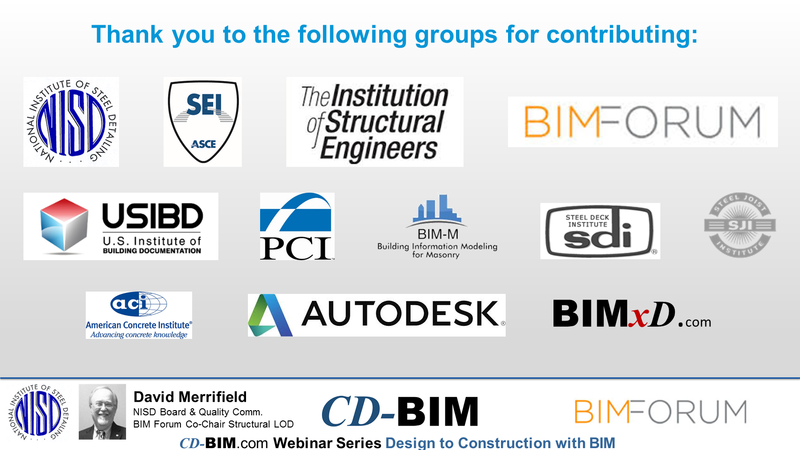 What is the Certificate of Development in BIM (CD-BIM)? 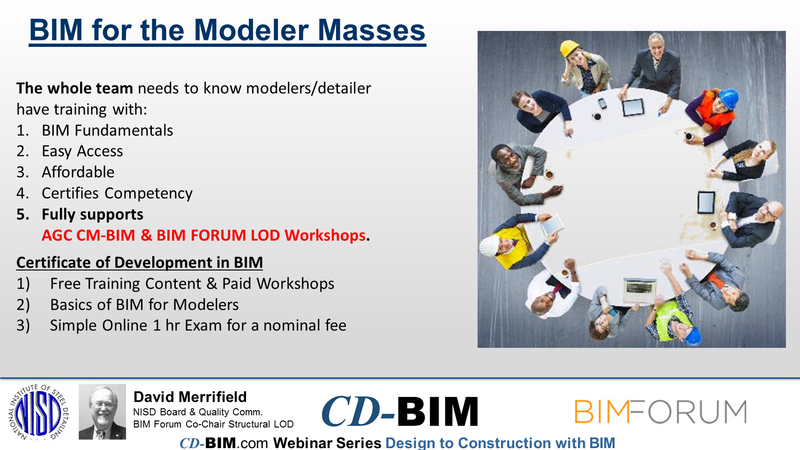 A training and certification program that equips both entry individuals and seasoned detailing veterans in 3D parametric prototyping and Building Information Modeling. 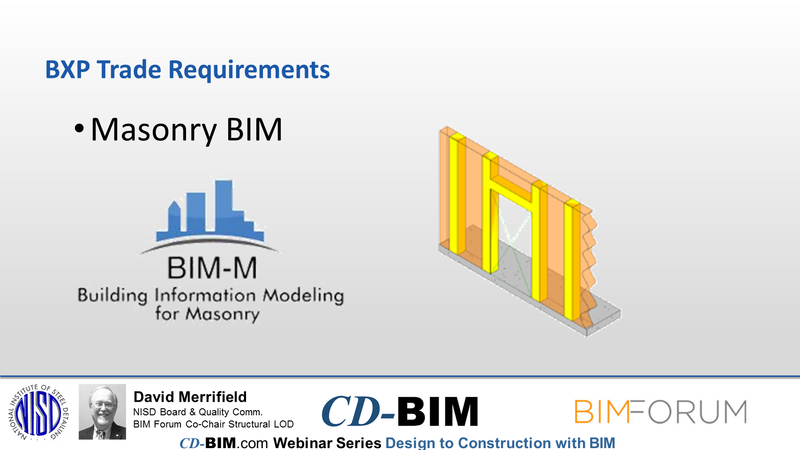 For those who manage BIM and 3D modeling projects, the certification means clarity and consistency throughout your modeling team. 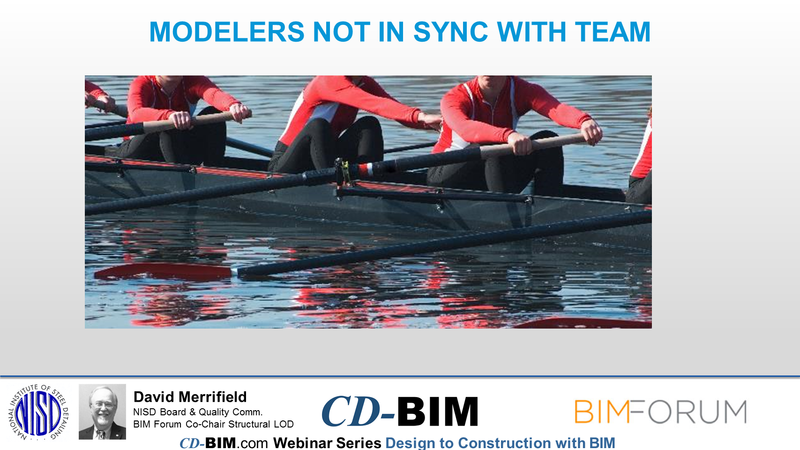 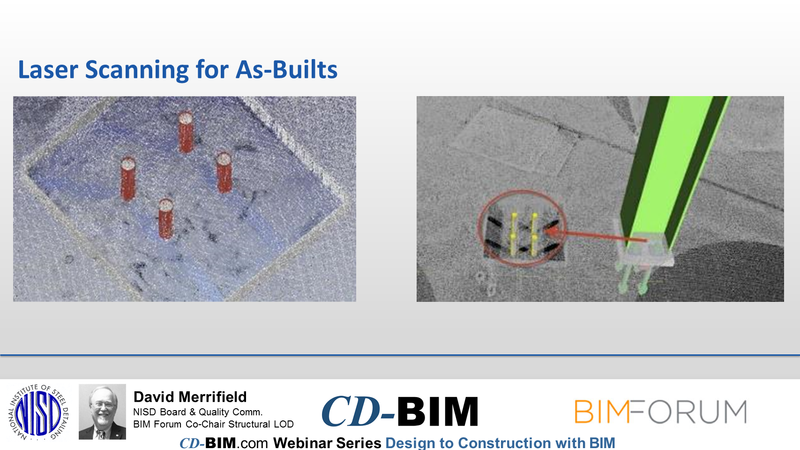 It cuts the chaos of incompetence by eliminating ignorance of BIM and 3D modeling requirements on projects where the BIM Manager requires it of all modeling team members. 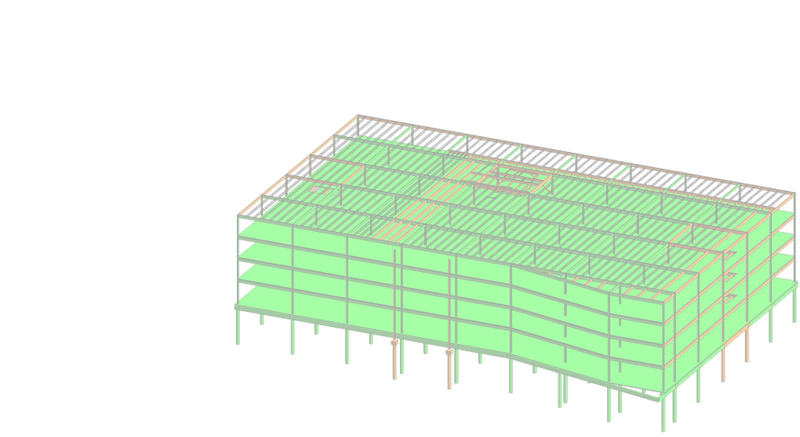 It is no secret that Building Information Modeling (BIM) has become an essential part of the built environment. 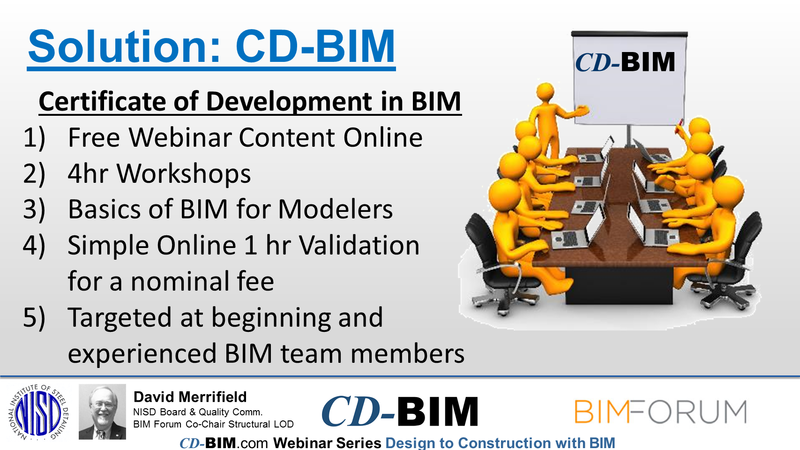 The Certificate of Development – Building Information Modeling is an assessment based certificate credential that establishes the knowledge and understanding of concepts to BIM and detailing practices that is important for all BIM teams to know. 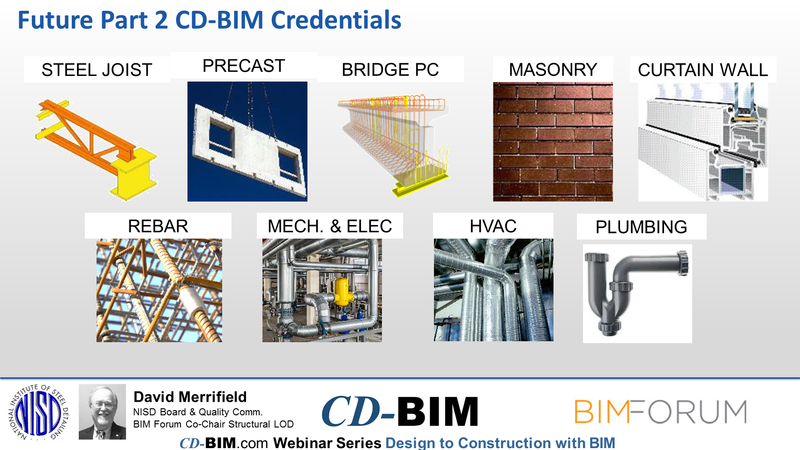 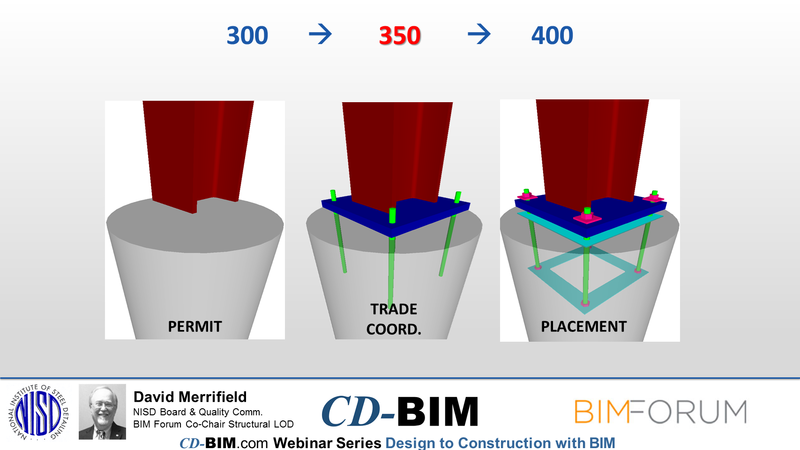 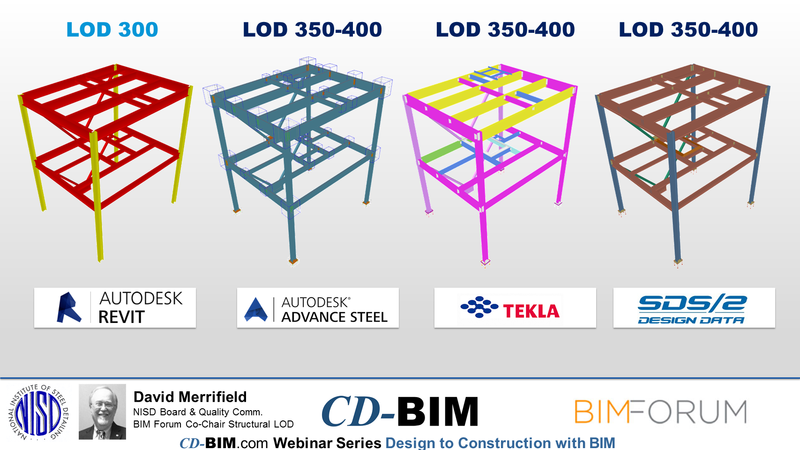 CD-BIM has been designed to prepare entry level technicians as well as highly experienced construction professionals in BIM with a common understanding of core concepts. 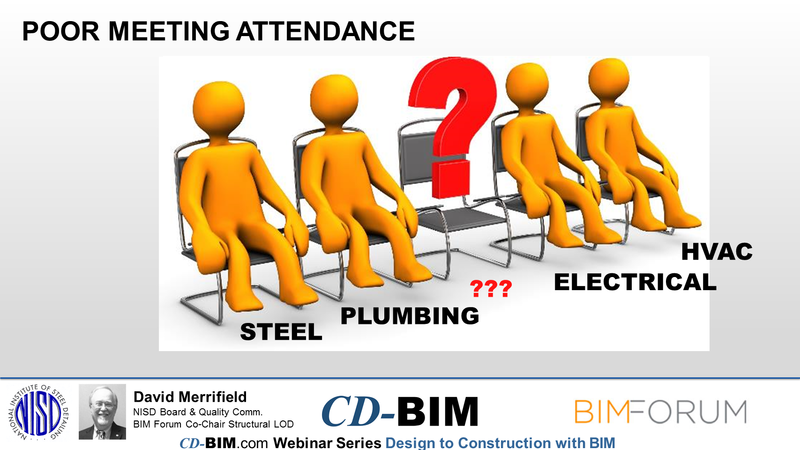 Some of these topics include who the stake holders are in the process, what is the BIM Execution plan, how do coordination meetings function and many other key concepts.